I can’t believe that fall is just around the corner but that’s okay because I love fall baking! 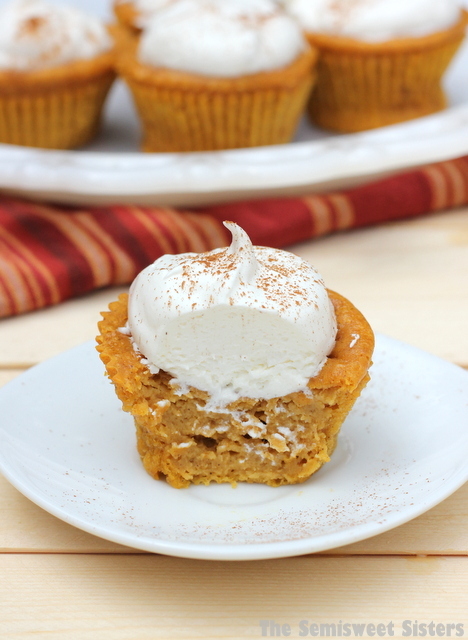 This is just one of the many pumpkin recipes that I will be posting. These are very good. 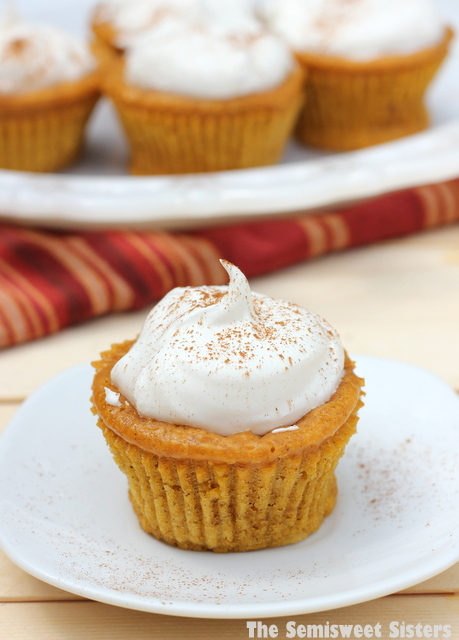 The cream cheese and cinnamon are so good with pumpkin. Yummy!! Remember, don’t use paper liners for this recipe. Only use foil or silicone ones or they stick really bad. You will need to spray the liners with cooking spray. Don’t worry when they cool off the middles will sink a little bit but that is where the whipped cream will go. 1 block cream cheese 8 oz. room temp.